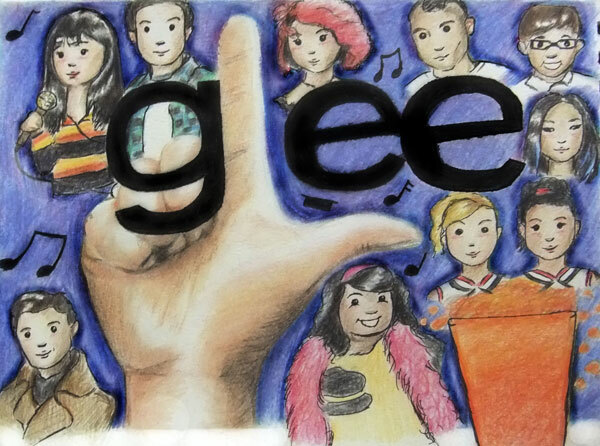 This entry was posted in Artwork and tagged Glee, glee cartoon, glee cast, glee cast cartoon, glee character, glee drawing, glee member, glee season 3 on September 26, 2011 by Yami. hello i love glee btw and i love this pic i just got a qusetion can you draw me one bc im not good at drawing at all and it looks like you are really really good at drawing but i wanted a blanie and kurt one i cant find it no where lol well plzz email me thanks!! !